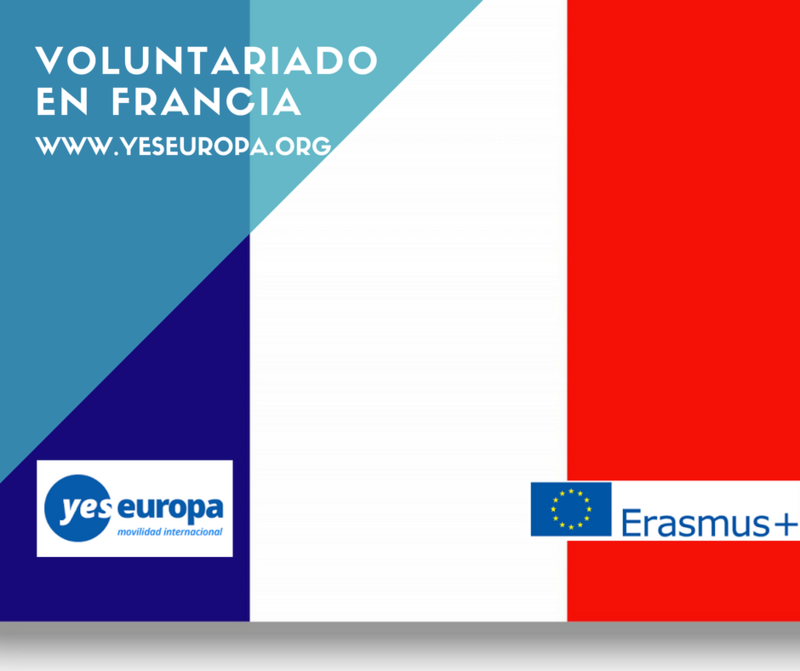 Te presentamos este voluntariado en Francia en varios proyectos subvencionados por Erasmus+. 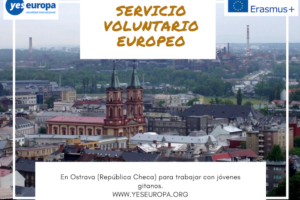 Estas son las condiciones generales de participación de Servicio Voluntariado Europeo. 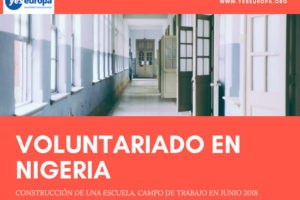 También puedes ver más ofertas de voluntariado en Francia. 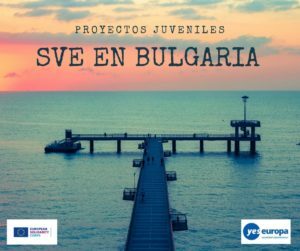 Una organización francesa busca varios voluntari@s para participar en un proyecto europeo. ¡No lo dudes y lánzate a vivir esta aventura para 2017! It is an organization accredited for EVS projects in the social-medical field. 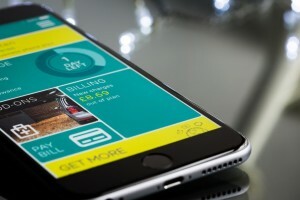 Our projects take place from September to June and last 10 months (unless other specified). Taking care of disabled people or persons in difficulty can be a challenge. The main motivation for a volunteer to work on a project with Visa-ad should be the willingness to help disadvantaged people, the less fortunate and give them a good care. 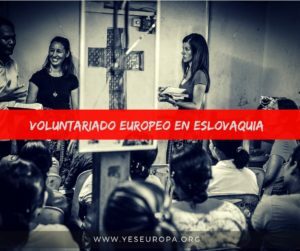 The only requirement for the volunteers is their motivation to live an experience of solidarity abroad. • The volunteers intervene within the school life team with the objective of bringing a plus factor through their own skills. This will also be the occasion for them to assert themselves, to lend an ear to the young people, so as to possibly detect a problematic situation. • In the kindergardens, the tasks are adapted to the age of the children (2-6 years). • He will be associated to a professional team and will participate to the assistance to the elderly persons for the daily activities (get dressed, meals…), in various recreational activities (walks, cultural visits…) and for the preservation of a pleasant environment (tidy up…). • In general, he will contribute to the well-being of the elderly persons. 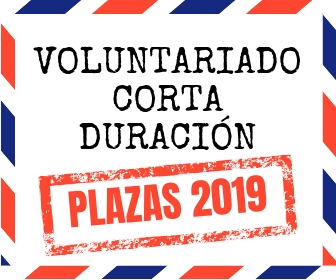 • The volunteer will also participate to the creation of intercultural exchanges with the residents and will use his time to dialogue with the elderly persons. • The volunteer will be invited to build a personal project in connection with the animator to give originality and innovation to the Home. He will for example be able to propose new activities connected with his origins, his culture, his country (cooking, tales, presentation of the home country, dances…). 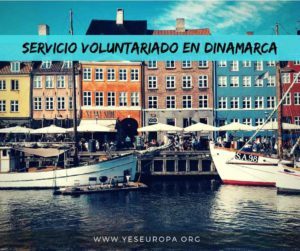 • The volunteer will share the disabled’s daily life, the degree of handicap and the type of disabled persons varies according to the units. Indeed, we offer several possible placements within the Sonnenhof project. • In each unit, the volunteer will share his time between the support given daily to the residents and the setting up of special projects which comply with his motivations, either on his initiative, or within projects existing in the unit. The share of each aspect may vary depending on the unit. • participating in organizing leisure activities: sports activities, do-it- yourself or recreational activities on the children’s initiative of the children, preparation of celebrations and birthday parties. • participating in organizing camping trips and holiday activity centres. • being mindful of the child’s well-being and available to talk to him. • The tasks of the volunteer are to provide crafts and arts activities and develop cultural and sports animation projects, after consulting the hosted residents. • The role of the volunteers in will be to establish a contact with the hosted persons with the aim of reducing isolation. 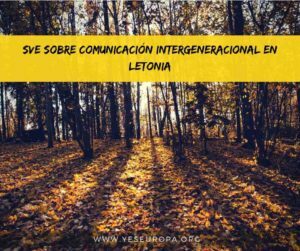 They will participate to the accompaniment and to the well-being of the residents and also to their social rehabilitation in a pluridisciplinary team. • The residents’ accompaniment will be the most important task of the volunteers’ service. • At first place, it means to approach the residents and to understand their needs, while keeping the necessary distance. All documents written in English you can attach below with subject “EVS France Tsara Ad. YOUR NAME. YOUR SURNAME” to asociacionbbARROBAgmail.com. Please select just one project!